We want to be your home improvement specialist for new decks and porches. High-quality products & workmanship; we are dedicated to honesty and integrity and provide custom design while working within your budget. 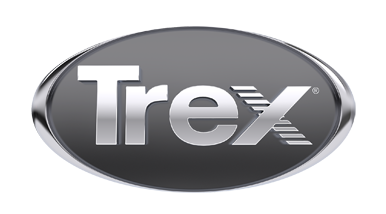 Our preferred composite decking manufacturer is Trex, due to their leadership position, superior product performance and, aesthetics! Call for an appointment!